The content in this website is legally protected and any unauthorized use of artwork in this website constitutes copyright infringement. 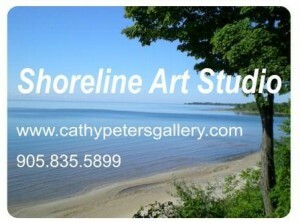 Images may NOT be copied and used for reproduction in ANY manner without the explicit written authorization of Cathy Peters. All photographs and written content on this Web Site are copyrighted ©Cathy Peters and are for Web browser viewing only.